If you’re thinking of starting a blog (which is really an online business), you should. Go out on the limb, that’s where all the fruit is. After three years of blogging, things really started falling into place. It’s been a slow, yet powerful journey. It’s almost poetic, my three year mark is right by the New Year. It’s the perfect time for reflection and new goal setting. If you are new to blogging, or trying to get over that hump, this is the most important thing you can do: set goals and reflect. 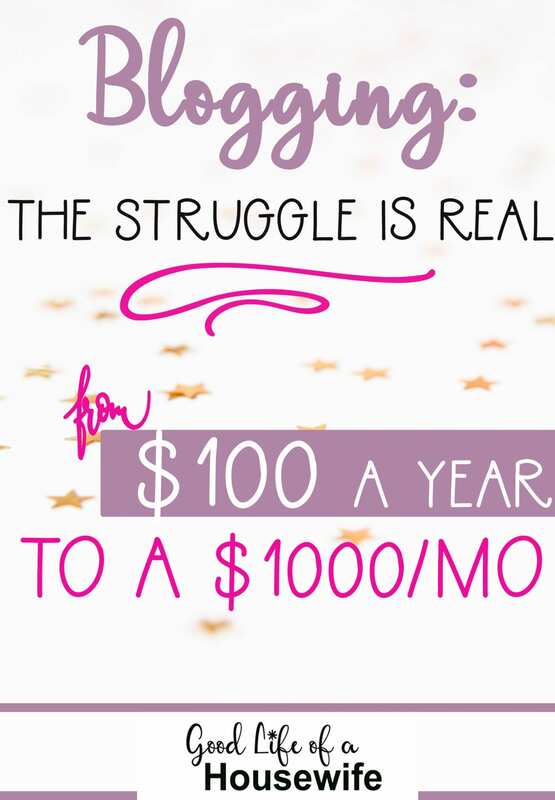 Blogging, the Struggle is Real: Going from $100.00 in one year to $1000.00 a month. When I started over three years ago, I was feeling much like Alice in wonderland. Free falling down the rabbit hole. With that in mind, I started a blog. In my first year, I quit and took a hiatus for a while. I just couldn’t figure out my messaging and branding. I knew I wanted to write about running a household, holiday magic, bucket lists, family stuff. But I struggled to get more than 2000 views a month. Do you ever have these struggles? Despite being motivated, it can feel like a big womp-womp, when you’re not seeing the progress you want. I started reading and researching more. Then I got annoyed so many other bloggers were doing so well, and I just couldn’t figure it out. Even worse, I was disappointed in myself. Give it a year, I said. Then you can quit. I gave myself the time. But I was still not successful. And I quit. But it’s a good thing I paid for three years worth of hosting upfront (kinda) 🙂 I also learned a valuable lesson from having my first baby: perseverance. There were too many important “things,” I was not putting into the time. Things that you need to do, not to run a blog, but an online business. 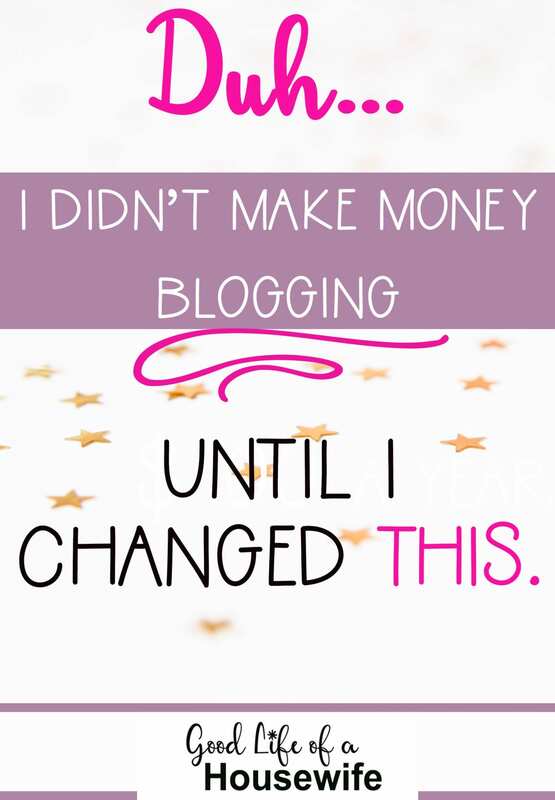 I didn’t make money blogging until I changed this. Go ahead, say it outloud. “I am going to start an online business.” Or “I run an online business.” It changes your dynamic. I am not a Blogger, I am a Founder. I founded this website and it took me three years to make it profitable. I am a slow learner. But I have fortitude. Don’t feel bad if you haven’t gotten there yet. But I don’t want it to take you three years. So let’s get to the good stuff. Increasing page views from 13,000 December 2017 to 112,000 December 2018. I became an expert at Pinterest traffic, and started using tools like Tailwind, to automatically schedule pins to my boards and group boards. When Tailwind tribes were introduced, I joined as many as I could share to share my content and pin content from other bloggers that were relevant to my boards. As I create new posts, I add the best vertical, catchy titles, I can create. The more you make, the better you get. I go into a little more detail about the journey of realizing I was making ugly pins here. At first, I didn’t use them to their full potential. Big mistake. In December I used all of my available slots, and saw a huge increase from Tailwind traffic that comes from tribes. For all of December 2017 I had 221 sessions from tribes. By December 2018, I had 13,835 sessions from tribes. Bananas. Now, that the site is at a point where I have hundreds of pins and over 150 posts, I purchased the Unlimited Power-up for Tribes. I am looking forward to seeing the results over the next few months and reporting back to you guys. *If you are newer blogger sign up for the free trial or start off with the basic package and work your way up. Play around with scheduling and learning what’s working. Ask in blog groups how your pins look. Ask how they could be better. Set a goal and check in each month and write down your progress. Mastering Pinterest gives you so much value as a blogger. It hand delivers your content to readers who are exploring and looking for answers, ideas and inspiration. Last year I had over 773,000 Pageviews and 80 percent was Pinterest driven traffic. This came from Tailwind tribes, scheduling to group boards with Tailwind and manual pinning. But it’s not just about scheduling. It’s about analyzing what’s working. Use google analytics to see what your most popular pages are. Create new pins for these pages and schedule them to your popular boards. 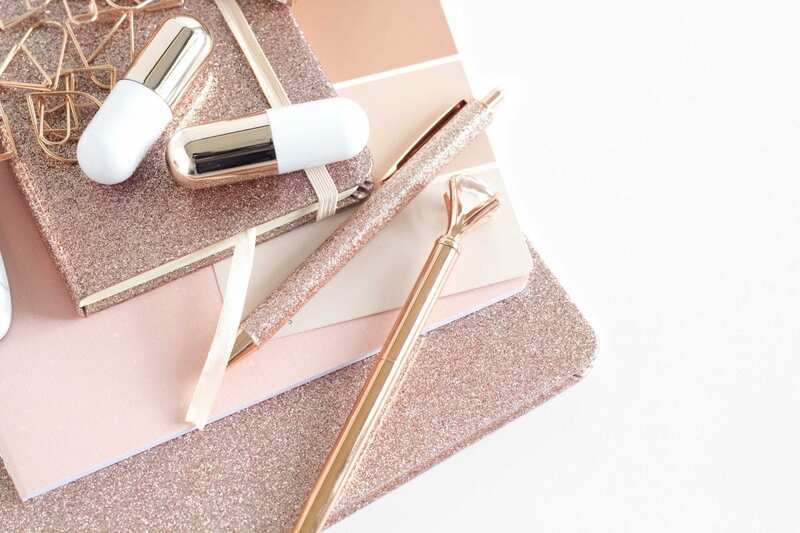 Pinpointing what you want from your blog and creating an online business is very challenging because almost everything being done is being navigated for the first time. Building an online business is not something we learn about in school. As bloggers, we’re pirates looking for a treasure chest of gold. It’s a lot easier when you have a map. There are so many blueprints out there on how to start a blog, but if your like me, you may have a hard time sticking to someone else’s blueprint. Starting out the journey can really be a struggle to navigate what your purpose is. I have pages and pages of notes and brain dumps trying to put it to words. Then while having a creative date with myself, at the local Barnes and Noble I came across the book Legacy in the Making. It looks like it currently qualifies for a free book with an audible trial on Amazon. It’s one of those books that helped me connect the dots. As a woman and a millennial we’ve been coded and genetically breed to think of more than just profit. If this is something you are struggling with you should pick up the book. Once I was able to get traffic to my website, I was finally able to bring in money from ad revenue and affiliate links. This was such a huge jumping off point. Once you start earning consistent money, you get a whole new motivation. For me this came when I started seeing traffic hit over 25K sessions. Once I did this everything bumped up, affiliate income went up and so did ad revenue. 25K sessions is a good goal to strive for. Once you hit this you can apply to Mediavine for advertising Revenue. My favorite affiliates are ones I am already using. Ebates: Ebates is one of my favorites because so many people shop online. Just by going through Ebates you can save money on places you were probably already shopping anyways. Plus it’s free, and most of our readers love free. Ibotta: Ibotta is another great affiliate because it gives cash back on groceries. It’s a perfect affiliate for money saving blogs or mom blogs. Like Ebates, it also gives you a sign-up bonus after you make your first redemption. Tailwind: Tailwind is my favorite. I am not big on Twitter, Facebook, or Instagram. After content creation, creating pins/posts, and reviewing analytics, I often run out of time. Tailwind helps me schedule and generate traffic with minimal work. SiteGround: I just recently signed up to be an affiliate for Siteground. I prefer it 1000x over Bluehost. I had really bad customer service and outage problems with Bluehost. Over and over again. When my site was small, it wasn’t a problem, as it got larger, it began running really slow and would have lots of outages. Bluehost was not helpful, at all, to help fix the problem(s). Earlier this year, I switched everything over to Siteground even though I had already paid for hosting up until December with Bluehost. So worth it. Siteground sends you reports letting you know your site is clean and working properly. They have helpful reps that are incredibly friendly and there is a timer, so they are quick and responsive when you have questions. At the end of the conversation, you can even email it to yourself as a reference. If you are thinking about signing up for hosting your website, then I would 100% recommend Siteground. 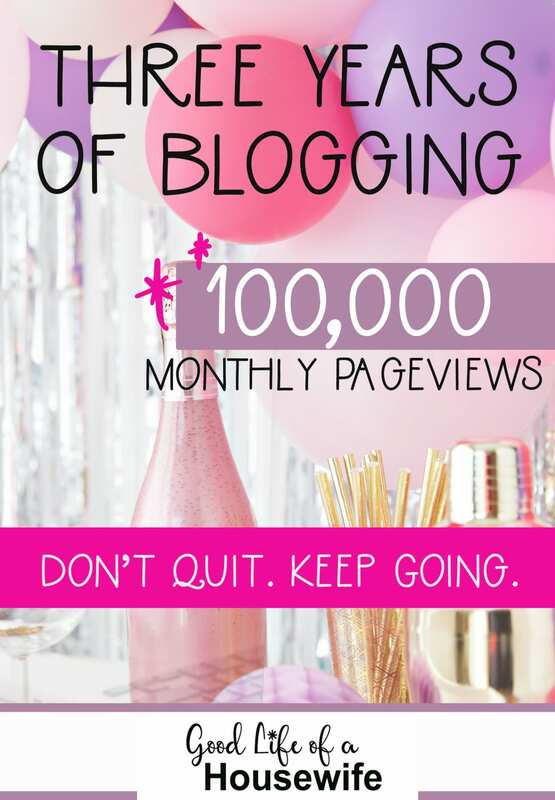 I’ve been blogging for a little over a year and it does get discouraging not seeing many monthly views! I really need to work on affiliate marketing. Thanks for this post! I’ve read a lot of posts like this, but for some reason, yours really clicked with me. Thank you! Thank you so much Niki 🙂 That is so wonderful to hear!! Inspiring stuff. Lots of this resonates with me as I’ve been blogging for 2.5 years now. The first year was pretty much me making every single mistake possible. Second year was a grind and lots of output, but not much in terms of results. But over the past 3 months or so I’ve made triple the money in ad revenue and affiliate than the first 2 years combined. You’re so right about mindset and thinking of this as an online business and not a blog. I still call myself a blogger, but yes, there’s so much more to it when you approach it from a business standpoint out to make a living. I just got on Tailwind about 1.5 months ago and am starting to see its power as I’m consistently getting 300-500 uniques a day from Pinterest alone. Expecting for this to increase as I get momentum going and become even more strategic. And finally I switched over to Mediavine (2 days in), and can’t wait to see those RPMs skyrocket. Cheers to an even more fruitful 2019!